78 Marlborough is located on the south side of Marlborough, between Berkeley and Clarendon, with 76 Marlborough to the east and 80 Marlborough to the west. 78 Marlborough was designed and built ca. 1866 by architect and builder Charles K. Kirby, one of five contiguous houses (72-74-76-78-80 Marlborough) he built at the same time for speculative sale. The five houses form a symmetrical composition, with 72-74 Marlborough and 78-80 Marlborough each being a pair of symmetrical houses with bays, and 76 Marlborough with a flat façade in the center. Click here for an index to the deeds for 78 Marlborough. On October 1, 1867, 78 Marlborough was purchased from Charles Kirby by Caleb William Loring, trustee for the benefit of Harriet (Harriett) (Upham) Putnam, the widow of merchant John Pickering Putnam. He had died in January of 1867 while they were traveling in Europe. They previously had lived at 32 Marlborough. Their unmarried children – Harriet Putnam, John Pickering Putnam (a student and future architect) and Sarah Gooll Putnam (later to become a portrait artist and watercolorist) — lived with her. Harriet Putnam’s daughter, Harriet, married in October of 1872 to Horace John Hayden. After their marriage, they probably lived briefly in Kansas City, Missouri, where he was general freight and ticket agent for the Missouri River, Fort Scott, & Gulf Railroad. 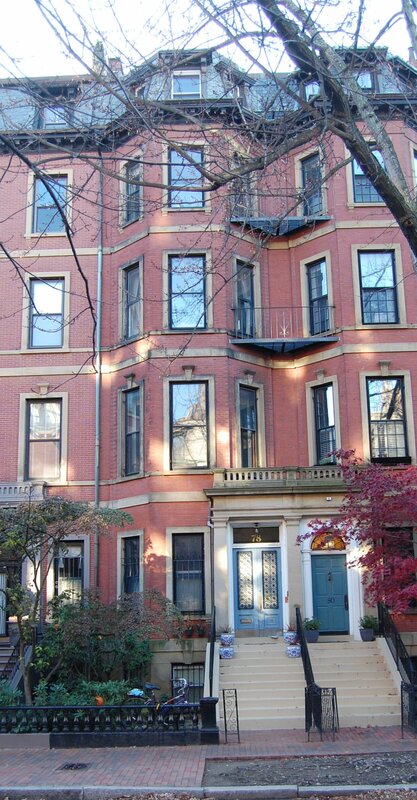 By 1874, he was general freight agent for the Boston and Albany Rail Road and they lived at 104 Marlborough. 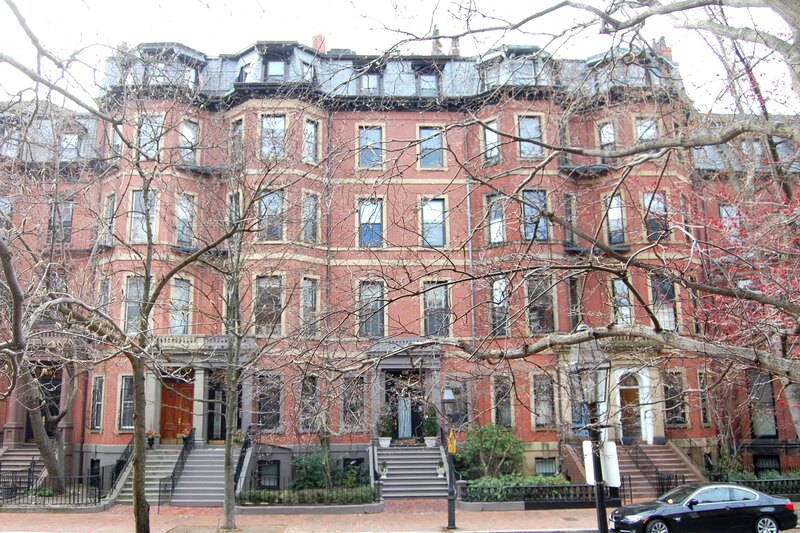 Harriet Putnam, J. Pickering Putnam, and Sarah Gooll Putnam continued to live at 78 Marlborough until about 1879. By 1880, they had moved to a newly-built home at 277 Dartmouth, designed by J. Pickering Putnam. 78 Marlborough continued to be owned by Harriet Upham’s trust. By the 1879-1880 winter season, 78 Marlborough was the home of Dr. Charles Montraville Green, a physician specializing in obstetrics and gynecology, and his wife, Helen Lincoln (Ware) Green. They previously had lived at 57 Tremont. 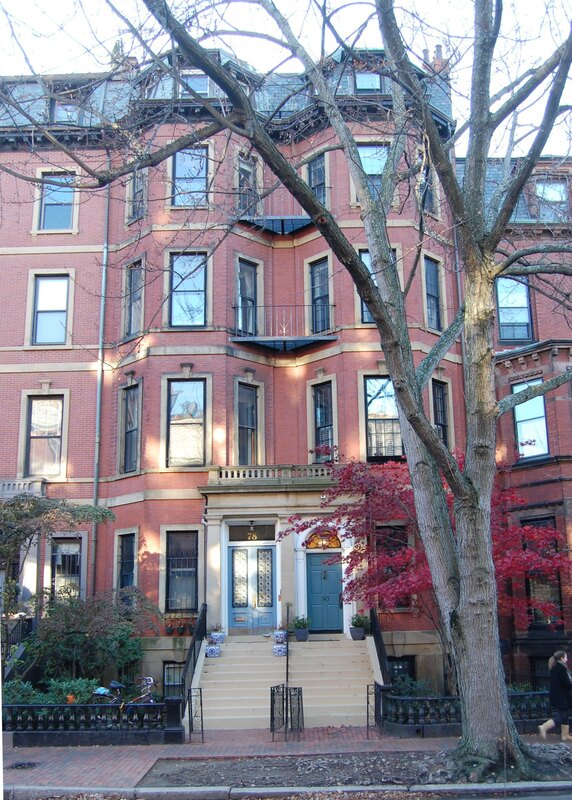 On September 6, 1884, Charles Green purchased 78 Marlborough from Harriet Putnam’s trust. Helen Green died in 1911. 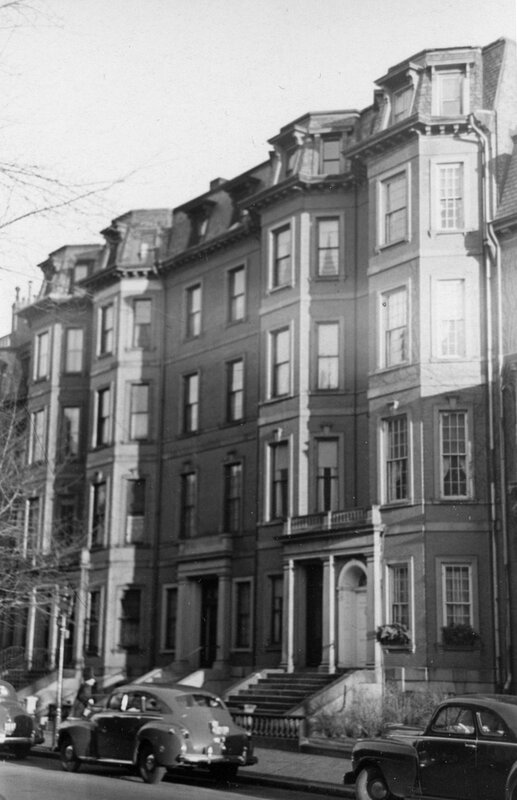 Dr. Green continued to live at 78 Marlborough until his death in November of 1928. On March 28, 1929, 78 Marlborough was purchased from the estate of Charles Green by Lucia (Lucy) Potter (Nowell) White, the wife of securities broker Charles Pearce White. They previously had lived in an apartment at 90 Commonwealth. They also maintained a home at Bass Rocks in Gloucester. Charles White died in 1961, and Lucia White continued to live at 78 Marlborough until 1966, when she re-married to Clifford Chadwick. On August 27, 1967, 78 Marlborough was purchased from Lucia Chadwick by Octavia Morley (Sawyer) Walsh, the widow of Edward M. Walsh. She previously had lived at 218 Commonwealth. On July 1, 1968, 78 Marlborough was acquired from Octavia Walsh by Jerry Samuel Rice, a photographer. He and his wife, Flo Ann (Bennett) Rice, made it their home. They previously had lived in an apartment at 11 Exeter. They continued to live at 78 Marlborough until about 1973. On May 8, 1973, 73 Marlborough was acquired from Jerry Rice by Phillip David Deemer and Arthur J. Goldsmith, Jr., president and vice-president, respectively of the Jarrow Press, publishers of “New Life” and other publications associated with the Episcopal Church. They lived in Sudbury. On June 13, 1975, 78 Marlborough was acquired from Phillip Deemer and Arthur Goldsmith, Jr., by Dr. Edward M. Matz, a physician and radiologist, and his wife, Elizabeth Lee (Davis) Matz. 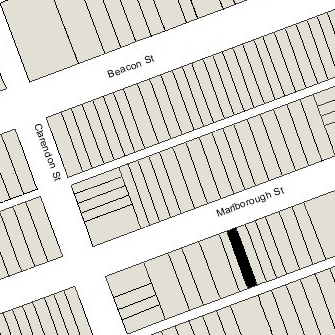 They previously had lived in an apartment at 220 Marlborough. They continued to live at 78 Marlborough until about 1983.